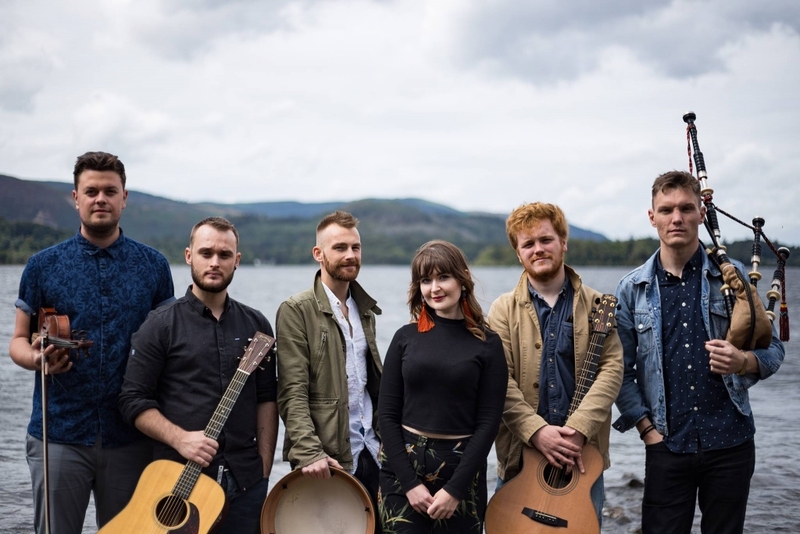 The Tweed Project is a collaboration between some of Scotland and England’s most in-demand explorers of their respective country’s folk traditions. After a successful year of performances in 2015, the project has been reborn with a new line-up for 2019. The aim of the project is to find common ground between the Scottish and English folk tradition – two cultures which live extremely separate lives despite sharing so many similarities. With Greg, Ciaran and Evan hailing from England and Josie, Pablo and Ali hailing from Scotland, The Tweed Project will explore each member’s understanding of ‘home’ and the traditions that come with that thought. The band will be interpreting songs from each country’s traditional collections, as well as some contemporary compositions.